With 40,000 + cars passing a-day, this A-grade location will drive business to your door. 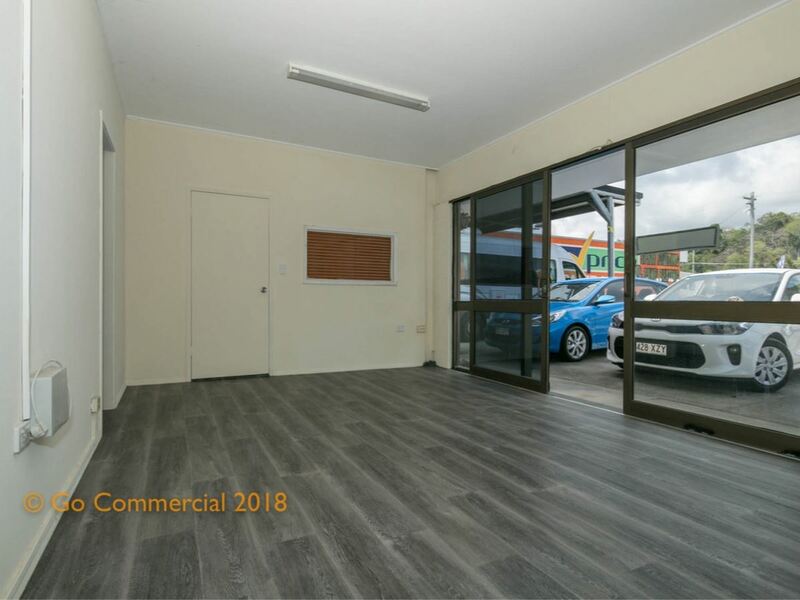 What a great opportunity to expose your business passing traffic on National Highway Number One whilst being surrounded by a hive of activity from complimentary businesses. 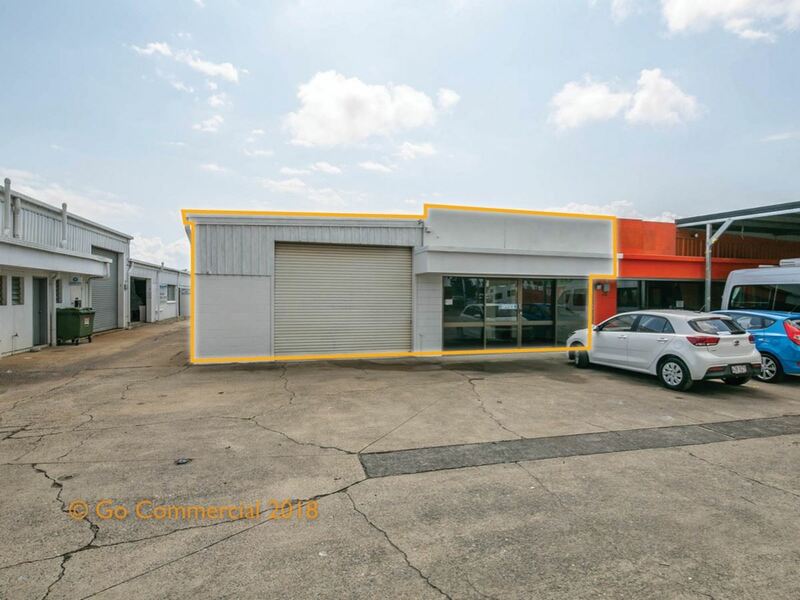 Located adjacent to Cairns' International Airport, this site is suitable for a variety of light industrial uses including, hire cars, car detailing, storage, mechanical and other light industrial uses...you’ll do well here. 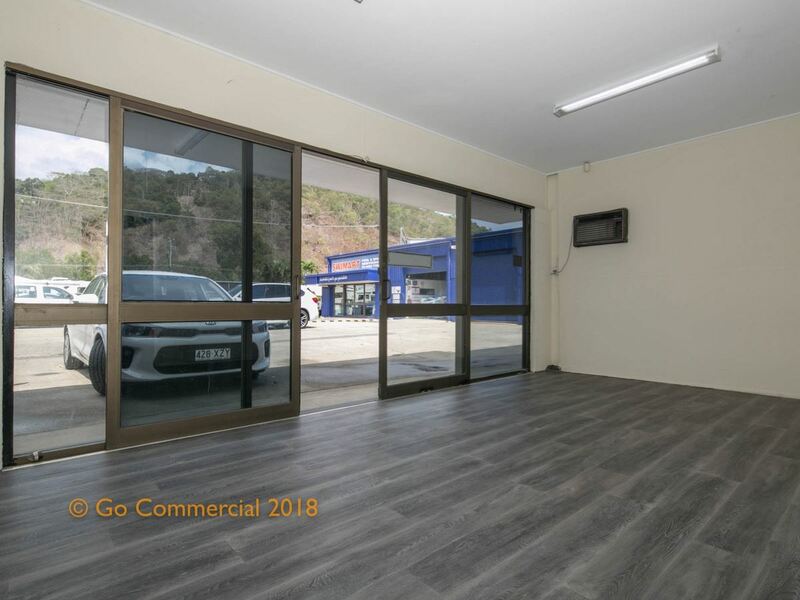 For more information, to arrange an inspection or to lease this shed contact Stuart Carr or Jorian Cunliffe. 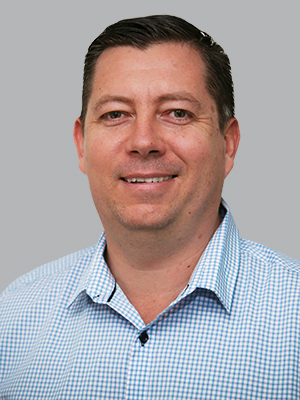 Disclaimer: In preparing this information Go Commercial (Cairns) has used its best efforts to ensure that the information contained is true and accurate, however, the Office and the Agent provides no guarantees, undertakings or warnings concerning the accuracy, completeness or up-to-date nature of the information provided by the Vendor or other Persons. All interested parties are responsible for their own independent inquiries in order to determine whether or not this information is in fact accurate.